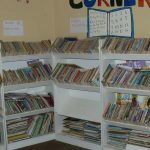 “This is the 3rd time our Home received this valuable donation of books. Our Home has an improved library due to this assistance. 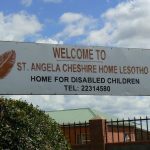 The children at the St. Angela Home were involved in the unpacking and displaying of books. 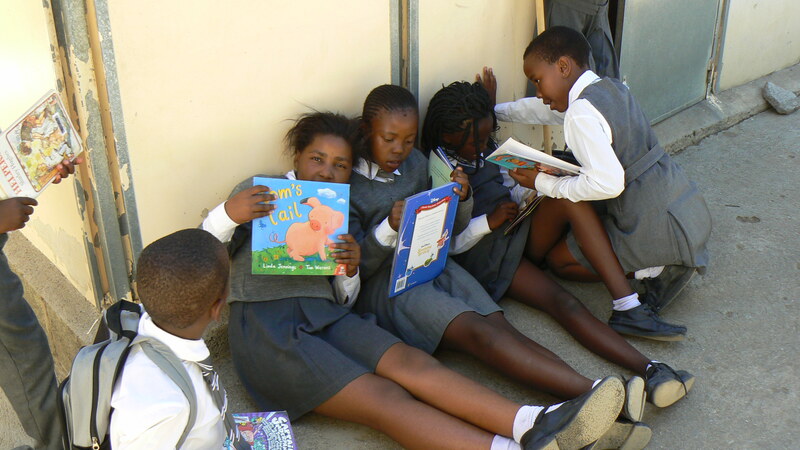 Their involvement with those books has greatly helped them to develop interest in reading books. It is true that there are some of them who are difficult to be convinced that reading is the best hobby that one can adopt or develop. However, we are working hard to encourage them to start reading for fun that will then become progressive. 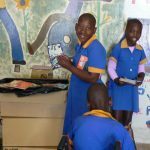 Books for Lesotho Board Members Liz, David, and Niav, along with long-term project-supporter Fiona, were in Lesotho at the time of the distribution in March, 2016. 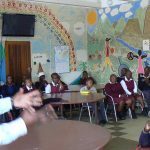 They visited several schools with staff from our Lesotho-based partner Transformation Resource Centre. There were some amazing scenes as the enthusiasm for the books was expressed by students. 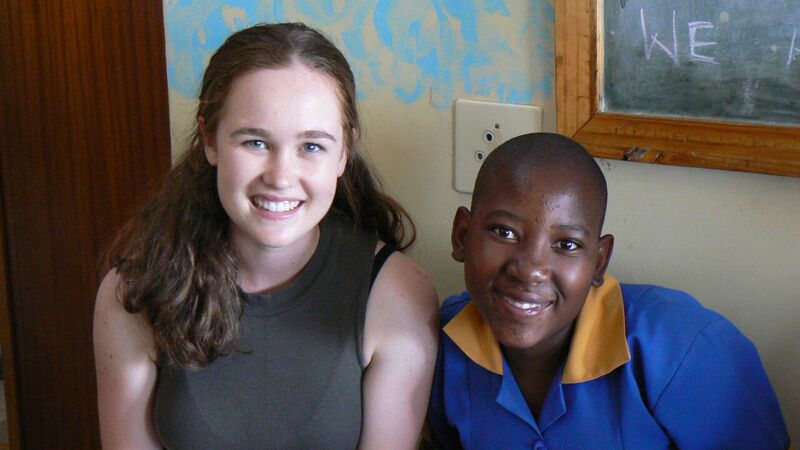 It was uplifting to see the progress most schools have made over their four years of receiving books for a library. Many schools had well-developed libraries, using the books in class or for individual reading. Some schools allowed books to go home with students, thereby spreading their use and exposing families to reading for pleasure. 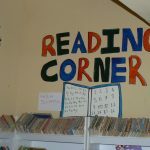 Other schools are developing community libraries. All these developments are inspiring and encouraging for our donors and volunteers. We also met Daniel and his team from Maliba Lodge when they came to TRC to collect the one pallet in the shipment which had come from Melbourne for distribution to schools in their valley in the north of Lesotho.